101 Medical Plaza is located near two of San Diego County's most prominent hospitals. 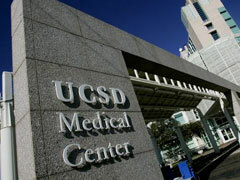 Hillcrest Medical Center is the primary hospital for the UCSD School of Medicine. It is the region's only academic medical center that offers both primary care and specialized services. The recently renovated 386-bed hospital at Hillcrest Medical Center is also the primary site for their regional services such as Bone Marrow Tranplantation, Regional Burn Center, and Infant Special Care Center. 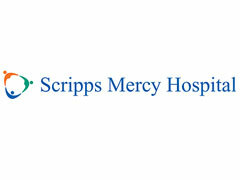 Founded in 1890, Scripps Mercy Hospital is San Diego’s longest established and only Catholic medical center, with campuses in San Diego and Chula Vista. Scripps Mercy provides professional expertise, leading-edge technology – and a very special brand of care. Their commitment to quality patient care is based on the ethical and cultural precepts of the Catholic tradition, which inspire the role of spirituality in the healing process and the humanistic treatment we give to our patients and staff.